Discover your child's talents, and develop their talents wisely. If your child does not very well in math or art, then you will do not have to worry about. Each child is a unique being, that is why we often see a child who is very easy to understand math, or foreign languages, biology, and so on, but the kids love the math it apparently did not like learning art and sports activities. Therefore, you do not to become agonized when your child school grades are not optimal. What is important your child is could master the other subjects, so you will know your child's talents and career opportunities in the future. As parents, we must recognize the talents of our children. Once we know, we need to develop it, do not even impose our will. Because sometimes there are parents who want their children to do this and that, but apparently contrary to their talents. It is going to torture children, and we should not do so. The intelligence of children is not only measured by the intelligence in the field of mathematics, science and expertise to solve the problem is difficult, but the success of the child in the future will also be determined by emotional intelligence, social wisdom, flexible and easy to get along with the family and friends. 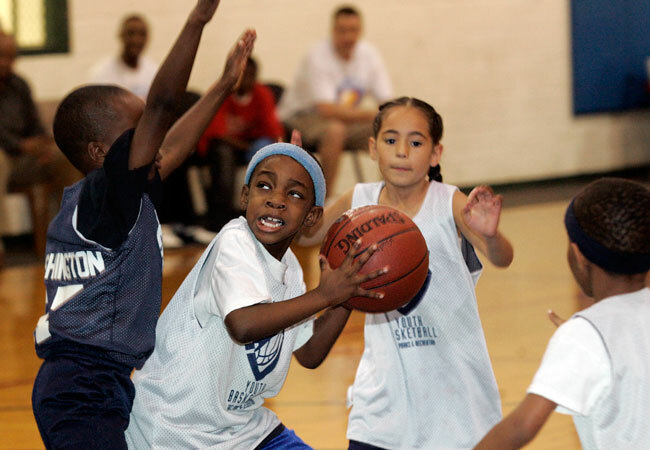 If you can support your child's talents, then your child can succeed in any field in the future. How do we know the talent of a child? You can consult a child psychologist. No problem if have to spend a small fee, as long as the future of your child is guaranteed. 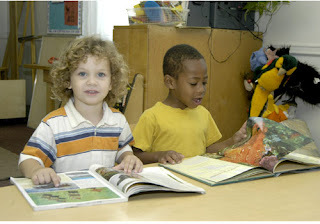 - Frequently ask your child talking about a hobby or talent that he was tutoring follow. This will make your child feel that he had the full support of you. Thus, your child will be more spirit and enthusiasm to pursue his talent in, and then your children will do each activity with full excitement. - Give praise for accomplishments achieved by your child. This is important as a form of appreciation for all the efforts he has done. However, if your child fails to achieve a peak performance in any competition, comfort it with full sympathetic. Cultivate him that in a competition, victory is not absolute. The most important thing is to do our best effort. - Collaborate with him. For example, your child likes to play guitar, sing while you can. 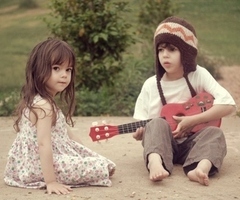 Then, ask her to accompany you with his guitar playing. Or if your child likes basketball, so make a regular schedule to play basketball together or registered with your child on a basketball club in your area. All activities will make your child likes very happy. We expect these talents can be developed in the future. If you are a little difficult to get to know your child's talents, then I suggest you to meet with experts on child talent. You can visit the child psychology at the university center in your city or consulting agency specialized child. Your child will be given a test and interview, so that you will get the details about your child's talents in academics, arts, career and your child's chances for success in the field to suit your child's talents.